If you want your boat and trailer moved East to West or West to East as per above McPhee transport can do this for you using the Coastal ships. 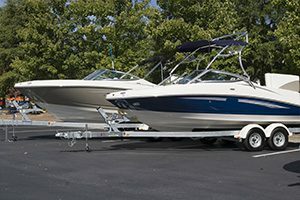 Our ships are custom made for the transportation of Vehicles. They are fully enclosed and ensure that your vehicle arrives at its destination in Western Australia without the stone chips, red dust, road & truck grime that these items are susceptible to when using road or rail transport across this vast distance.